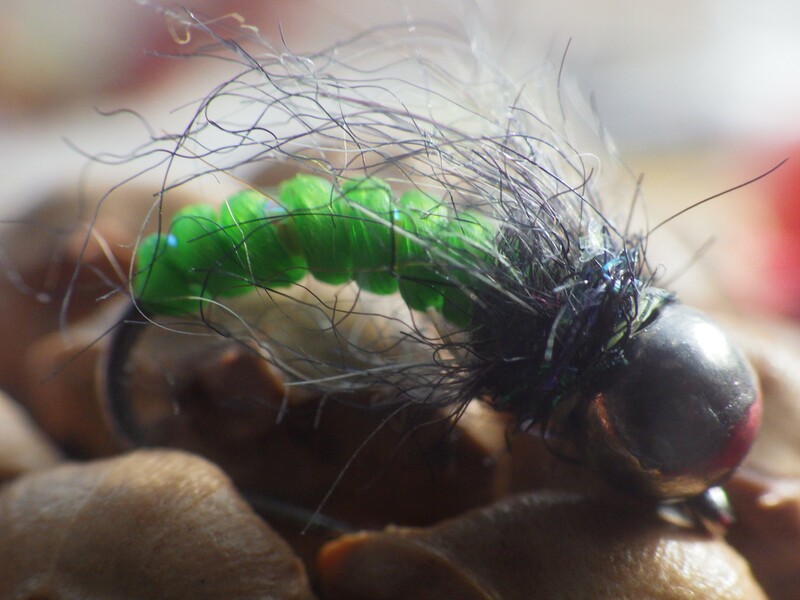 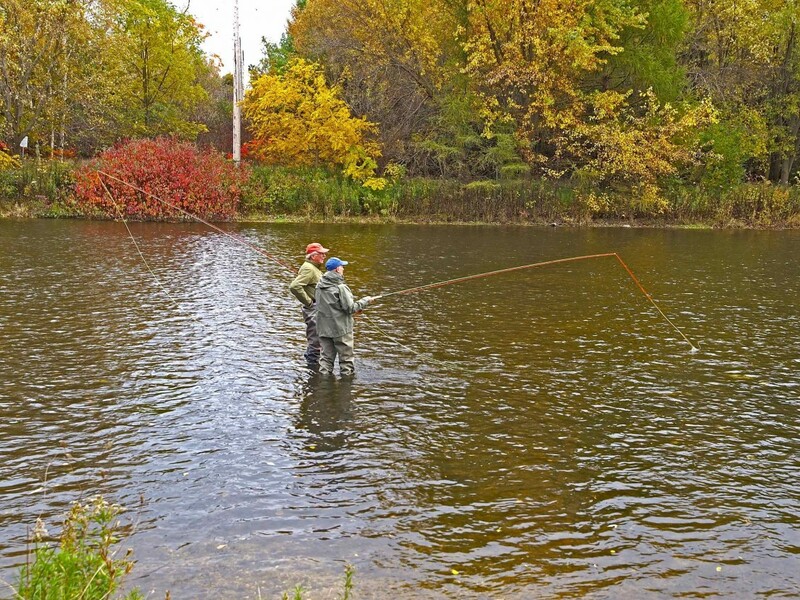 Arron will teach you to tie some of his favourite dropper and small flies for Euro Nymphing. 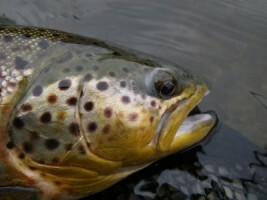 These are more realistic flies designed to fool more selective trout. He will show you how different ways of using CDC in your nymphs.